You can go directly to any of the sites listed above or click down this page for more information. From the Back Cover: A Guide to Teaching Statistics: Innovations and Best Practices, by Michael R. Hulsizer and Linda M. Woolf, is an invaluable guide for both novice and seasoned teachers of statistics. Based on an extensive review of the research in fields such as education, health sciences, mathematics, statistics, psychology, and the social sciences, the book covers a range of statistics education and assessment topics. The book also includes novel classroom exercises, pedagogical tools, and computer applications designed to enhance active learning. Topics include descriptive, inferential, and multivariate statistics as well as the importance of using real data in the classroom, the role of ethics and diversity in statistics, and the effectiveness of online statistical education. The authors also provide extensive coverage of the research concerning statistical literacy, thinking, and reasoning. We live in a time of unparalleled instances of democide, genocide and ethnocide. In fact, governmental policies have resulted in over 170 million deaths during this century (1900-1987) and this figure excludes war deaths (Rummel, 1995). As Rummel states,"It surpasses the 1987 population of all but six nations in the world". These statistics of course do not include the more recent deaths due to genocide/democide and underestimate the additional toll on human life from physical and psychological scarring. While most individuals are aware of the Holocaust (although they often do not realize the extent of the brutality and actual cost in terms of human life), many are not aware of other past genocides/democides or of current genocides/democides. For example, many individuals remain unaware of the Armenian genocide in Turkey, the killing fields of Cambodia, the disappearances in Argentina & Chile, the death squad killings in El Salvador, or Stalin's purges. Many are unaware of recent events that have resulted in genocides in Bosnia and Rwanda/Burundi or the extreme violations of human rights and genocidal policies by the governments of China (including Tibet), Myanmar (Burma), and Indonesia (including the genocide of the East Timorese). This site contains course information, recommended readings, links, aging as a human rights page, and a chronology of the Holocaust. Woolf, L. M. (2016). Teaching psychology: Infusing human rights. Psychology Teacher Network, 26(1). Woolf, L. M. (2015, August 4). APA, torture, and context. Psychology Today. Woolf, L. M. (2015, August 4). End psychology's role in national security interrogations. Psychology Today. Woolf, L. M. (2015, July 13). Torture, APA, and the Hoffman Report: What now?. Psychology Today. Woolf, L. M. & Hulsizer, M. R. (2011). Peace and war. In R. L. Miller, E. Balcetis, S. R. Burns, D. B. Daniel, B. K. Saville, & W. D. Woody (Eds. ), Promoting student engagement (Vol. 2, pp. 225-229). Woolf, L. M. (2008). The Holocaust: Lessons not learned. Peace Psychology, 17(2), 1, 16-20. Woolf, L. M. (2006). Petrified Wood and Peace. Peace Psychology, 15(2), 3-4. Woolf, L. M. (2006). Marketing peace? Peace Psychology, 15(1), 3-4. Woolf, L. M. (2005). Swimming against the tide: Journey of a peace psychology professor. In T. A. Benson, C. Burke, A. Amdstadter, R. Siney, V. Hevern, B. Beins, & B. Buskist (Eds.). The Teaching of Psychology in Autobiography: Perspectives from Exemplary Psychology Teachers (pp. 361-367). Society or the Teaching of Psychology (Div. 2, APA). URL: http://teachpsych.org/ebooks/tia2005/index.php. Woolf, L. M. (2005). Psychologists, coercive interrogations, and torture. Peace Psychology, 14(2), 1, 28-29. Woolf, L. M., & Hulsizer, M. R. (2005). Psychosocial roots of genocide: risk, prevention, and intervention. Journal of Genocide Research, 7, 101-128. Women such as Christine Ladd-Franklin, Ruth Fulton Benedict, and Ida B. Wells have traditionally been omitted from the histories of their disciplines. This webpage is designed to re-place women into the history of psychology, sociology, anthropology, and social work. Students, as part of an advanced seminar, examined and wrote about the lives of these women, their intellectual contributions, and the unique impact and special problems that being female had on their careers. This webpage represents the culmination of these students' work. NITOP Poster Handout: Psyche was not James McKeen Cattell 's nickname! Discussions of human rights often fail to acknowledge the unique concerns of women around the globe particularly as they relate to the subordination of and injustices against women. Yet clearly, women's rights are human rights concerns. Violence against women and girls is the most pervasive violation of human rights in the world today. Discrimination against women and girls is an important basic cause of malnutrition. The very high rates of child malnutrition and low birth weight throughout much of South Asia are linked to such factors as women's poor access to education and their low levels of participation in paid employment, compared with other regions. Women comprise 70% of the world's poor. Eighty percent of the world's refugees are women and children. And as stated by Her Excellency Mary Robinson, U.N. High Commissioner for Human Rights, "Bonded labour and the traffic in women and children have become our modern day versions of slavery." More than 1 million children, mostly girls, are forced into prostitution every year. Students, as part of an advanced seminar, examined and wrote about a variety of women's international human rights concerns. This webpage represents the culmination of these students' work. Book Description from Amazon.com: Color-coded terrorism "alerts" are issued, then "lifted" with no explanation. 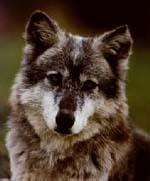 False alarms can, like crying wolf, desensitize people to a real need to be on alert. 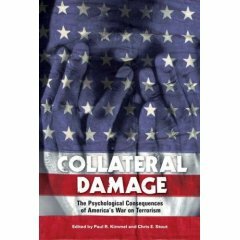 And that psychic numbing is just one effect discussed in this book by fifteen psychologists teamed up for a critical look at the U.S. war on terrorism. These experts are led by the Chairman of the American Psychological Association task force charged with pinpointing the effect of our anti-terrorism efforts on America's mental health. Together, they present the most up-to-date and intriguing picture we have of the fallout on our own people from our own programs. The text spotlights fueled stereotyping of foreigners, increased domestic hate crimes, fear, depression and helplessness, as well as increasing militancy and belligerence, especially among students. Perhaps most disturbing in the "land of the free," our attention is drawn to growing acceptance of restrictions on our personal freedoms, and acceptance of human rights violations. Contributors to this collection aim to give us a reality check, looking at what our national reactions to terrorism have been, how those reactions have affected the psyche of our people and whether this has made us stronger or weaker, and more or less likely to be the target for future attacks. 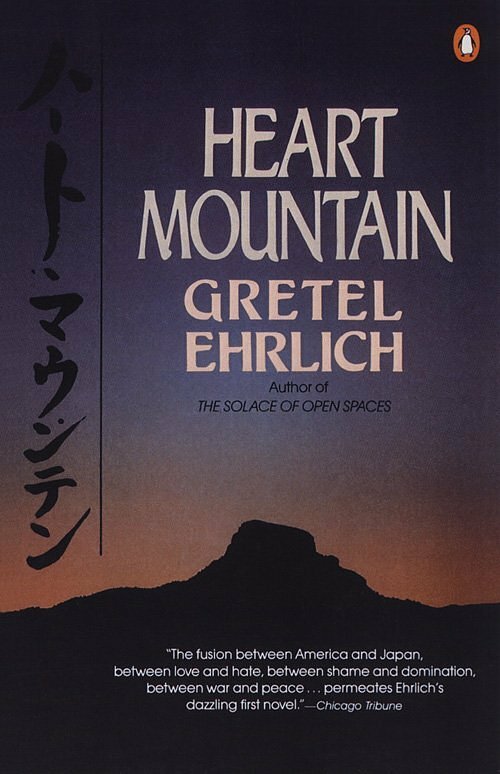 Ingram: Ehrlich explores the twin solitudes of political exile and geographic isolation in this powerful novel--the story of Japanese Americans forced into a relocation camp--set in Wyoming during World War II. Book description from Amazon.com: Denying History is a courageous and accessible study of "a looking-glass world where black is white, up is down, and the normal rules of reason no longer apply." Authors Michael Shermer and Alex Grobman have immersed themselves in the conferences, literature, and Web culture of Holocaust deniers; they have engaged the pseudo-historians in debate; and they have visited the concentration camps in Europe to investigate the truth of what happened there. Denying History presents Shermer and Grobman's findings. 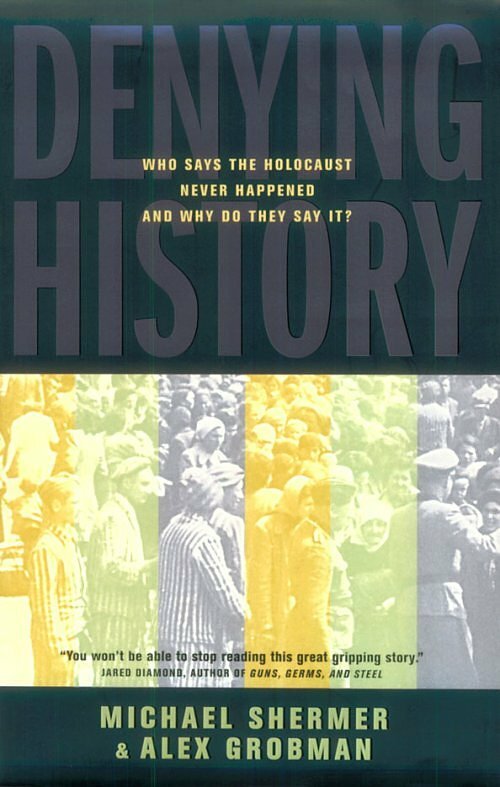 The book refutes, in detail, the Holocaust deniers' claims, and it demonstrates conclusively that the Holocaust did happen.It also explores the fundamental historical issue in all debates over the truth of the Holocaust: the question of "how we know that any past event happened." Thus, Denying History is a doubly useful book; it sets the record straight on one of history's most terrible events, and it instructs readers in the scientific, logical, and historiographical principles that can help us make wise judgments about history on our own. -- Michael Joseph Gross. 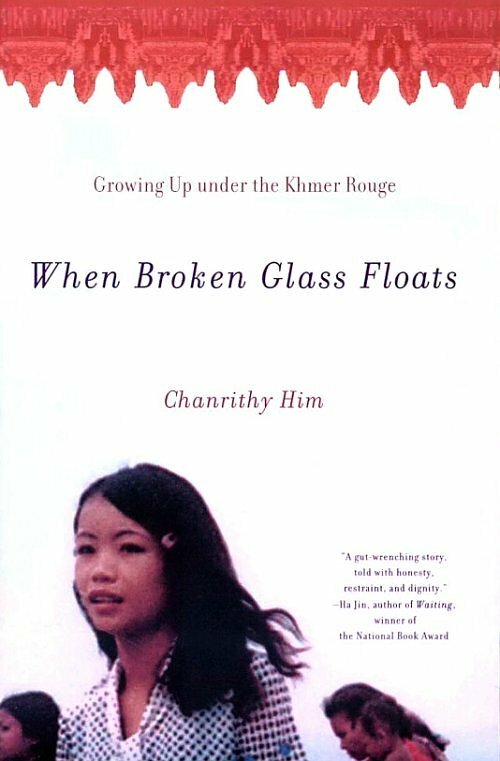 Dith Pran, editor of Children of Cambodia's Killing Fields: Chanrithy's memoir helps bring to light the suffering of the Cambodian people during the Khmer Rouge reign. Even though Chanrithy was young during the genocide, she never forgot her mission to educate the world. I commend her for this effort. War and Peace - This site includes a syllabus, recommended readings, and links. Psychosocial Perspectives on Terrorism - This site includes a syllabus, recommended readings, and links. 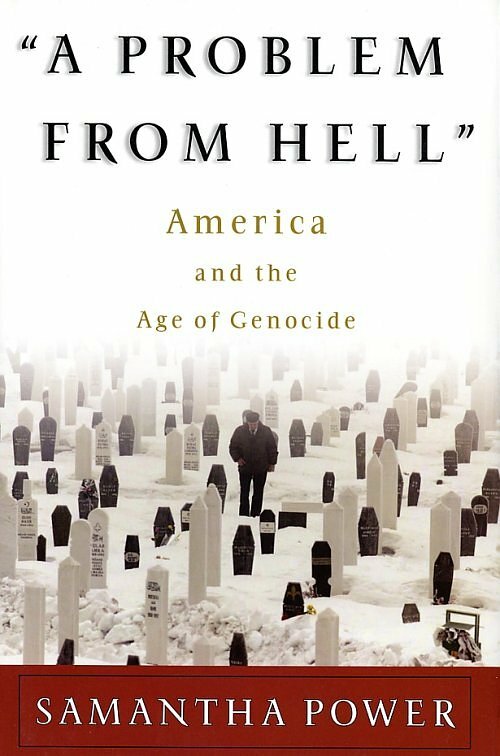 Genocide - This site includes a syllabus, recommended readings, and links. Holocaust - This site includes a syllabus, recommended readings, and links. 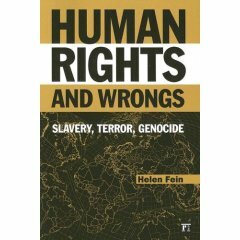 Issues in Contemporary Society - Nazi Science: Human Experimentation vs. Human Rights - This site currently provides a syllabus, links, and recommended readings for Nazi Science. Peace Psychology - This site includes a syllabus, recommended readings, and links. Ethics and Torture- This site includes a syllabus. Women's Intellectual Contributions to the Study of Mind and Society - This site includes a course description, syllabus, and links. Women and Global Human Rights - This site includes a course description, syllabus, and links. Utopias: Visions of the World - This site currently includes a syllabus and readings list. Social Psychology - This site currently includes a course description and links. Love & Hate - This site currently includes the most recent syllabus. Political Psychology - This site currently includes a course description and syllabus. Personality Theory - This site includes a syllabus and links. History, Philosophy, and Systems of Psychology - This site includes a syllabus and links. Psychology of Adulthood and Aging - This site includes a syllabus, study guides, and links. Introduction to Psychology - This site includes a syllabus, study guides, and links. One stop shopping on Dr. Marky Lloyd's career page! Click here to support rescued animals, donate food to the hungry, fight breast cancer, and save Rainforest land at no cost to you!